This woman-led company wants to save the Earth from the damage your jeans have caused. 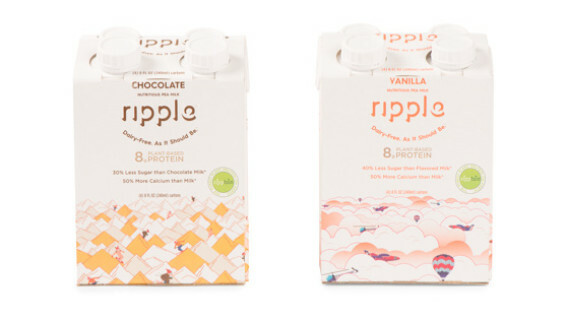 Ripple’s new pea-based milk products have been enormously successful. 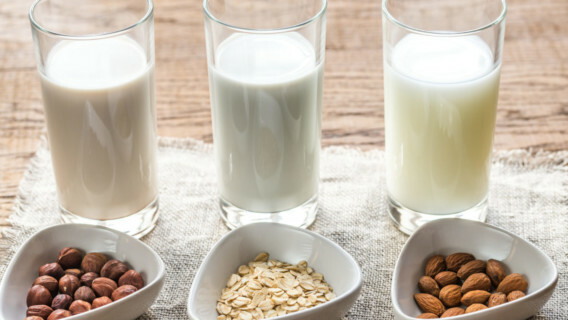 Now the company is back in the lab to find ways to replace the milk protein in half-and-half and yogurt. 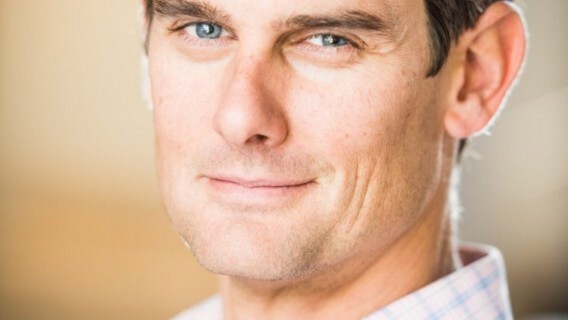 In an exclusive in-depth interview, this successful social entrepreneur reveals his lessons on how business can lead the way to a better world. 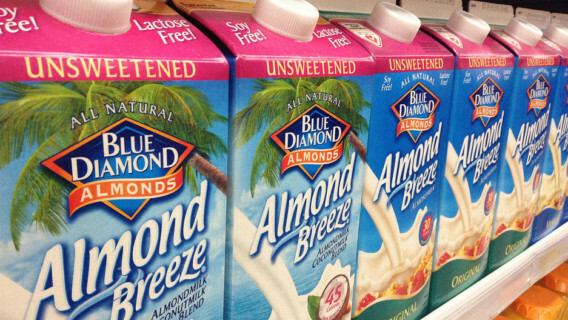 The shelf-stable, pea protein-packed milk boxes are a perfect way for parents to fight against dairy milk’s unfortunate return to the National School Lunch Program. The 8oz packs, which are made shelf-stable through a manufacturing process, are available in both Chocolate and Vanilla, with Original and Unsweetened Original set to be released later on this year. 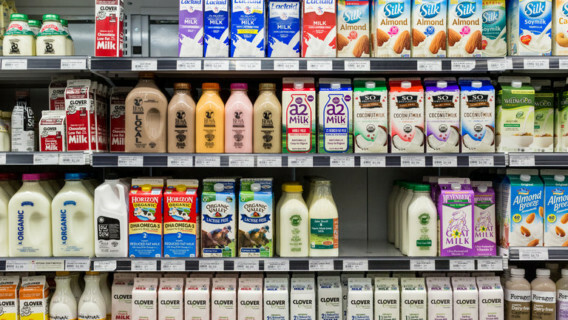 Alternatives to dairy milk have spiked in popularity over the last several years, with U.S. sales of milk made out of plants reaching nearly $2 billion in 2015. 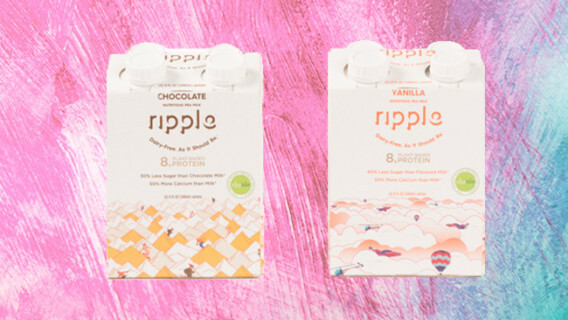 Pea-based milk brand Ripple has been on a mission to brand itself as the crème de la crème of the non-dairy milk category. 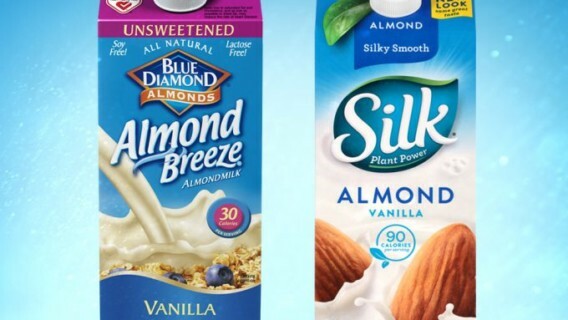 The DAIRY PRIDE Act is pitting Big Dairy against plant-based milks producers in a labeling feud. Welcome to the next front in the war between old and new food systems. 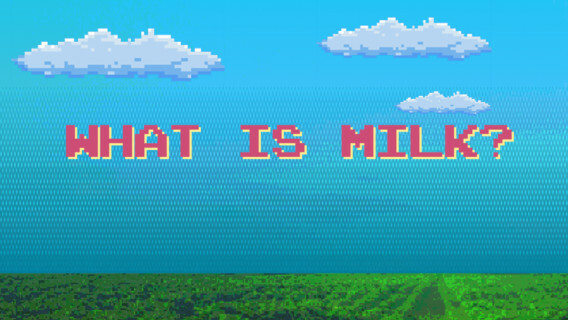 If milk comes from a plant, can you still call it milk?